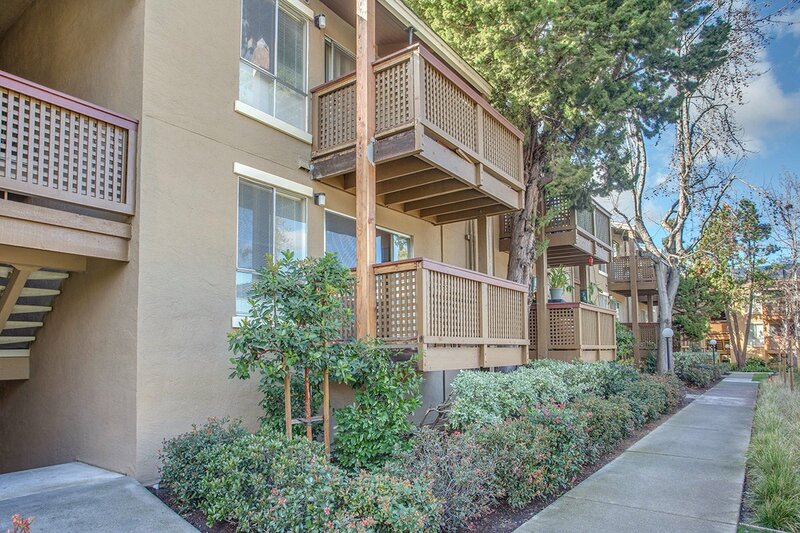 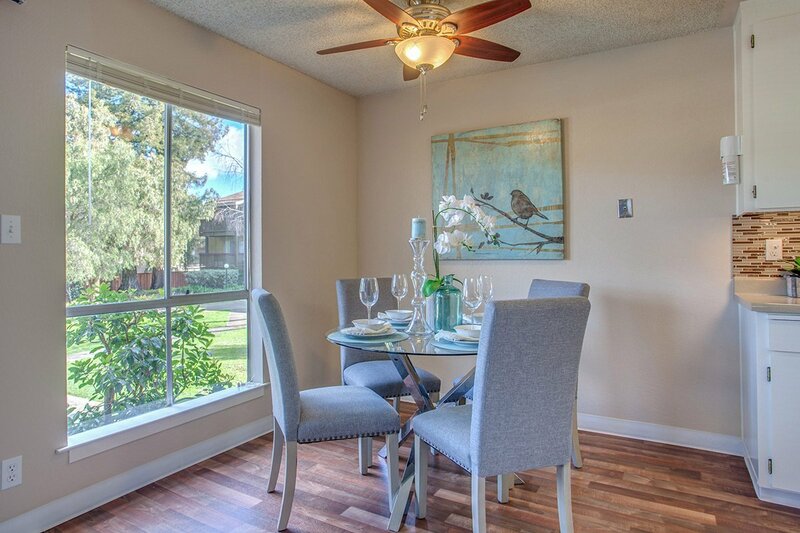 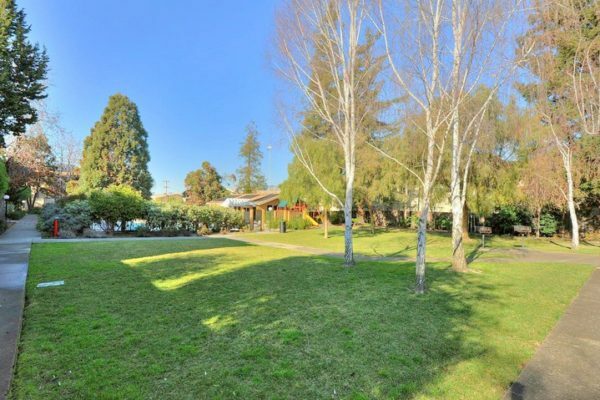 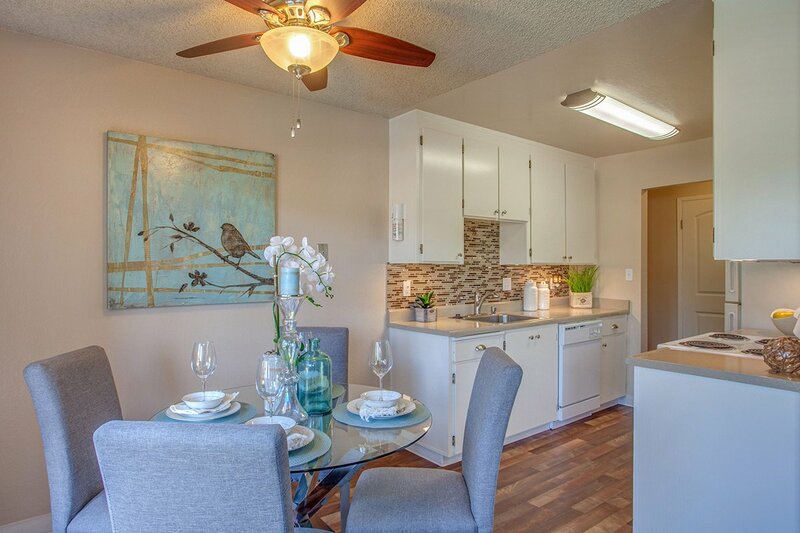 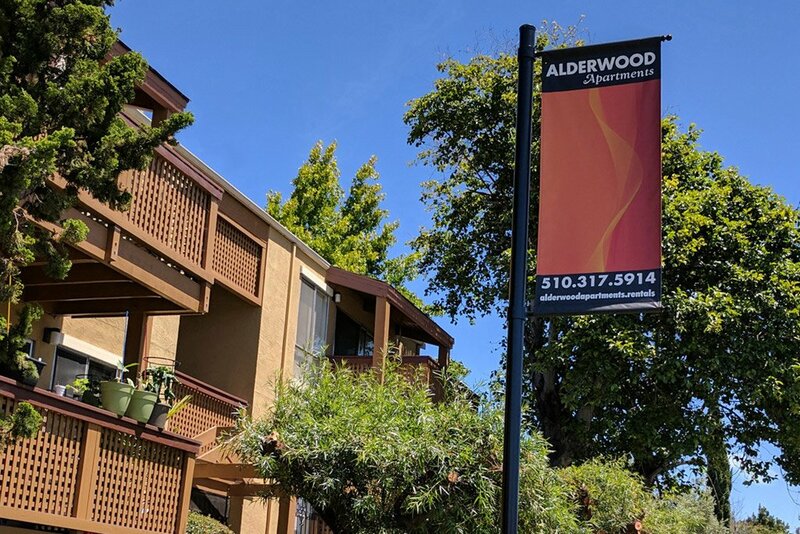 Alderwood Apartments is a beautifully landscaped, gated garden apartment community located in San Leandro within walking distance of BART, Bayfair Mall, Century Theaters, and many attractive and convenient shops and restaurants. 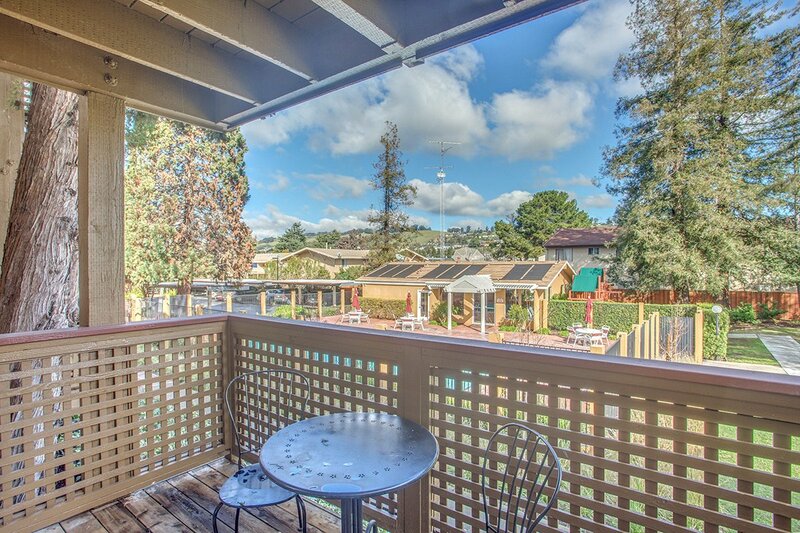 The property is centrally located in the East Bay, providing easy access to all parts of the Bay Area via Highways 880, 580 and the San Mateo Bridge. 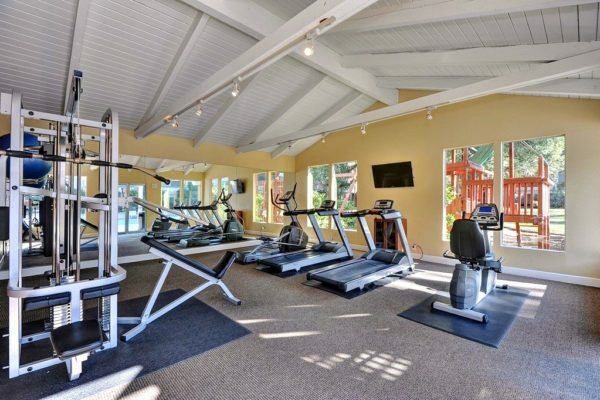 The property has been extensively renovated, including a complete seismic upgrade, new site lighting, a new, air conditioned commercial grade fitness center with weights, cardio equipment and cable TV, a new children’s play area, and remodeled laundry facilities, pool area, and sauna. 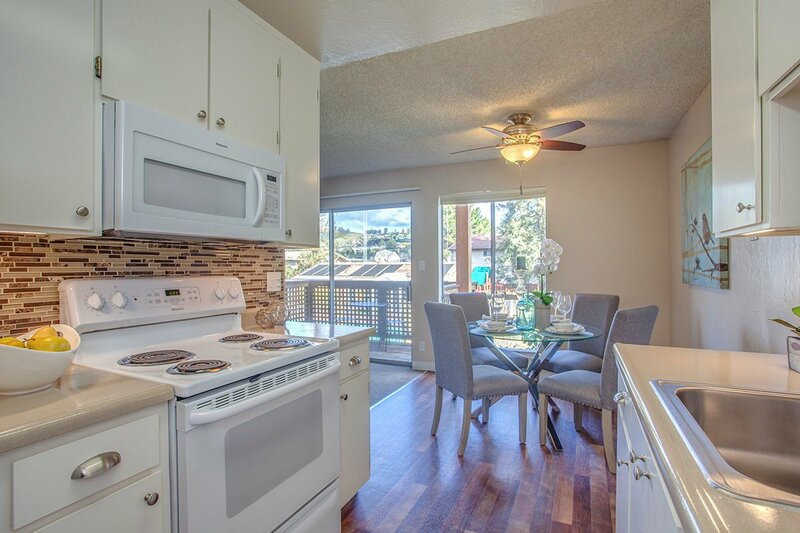 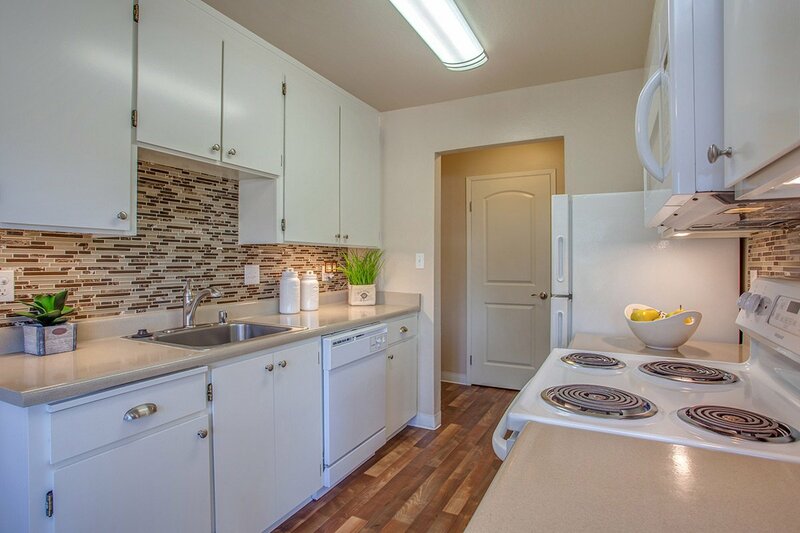 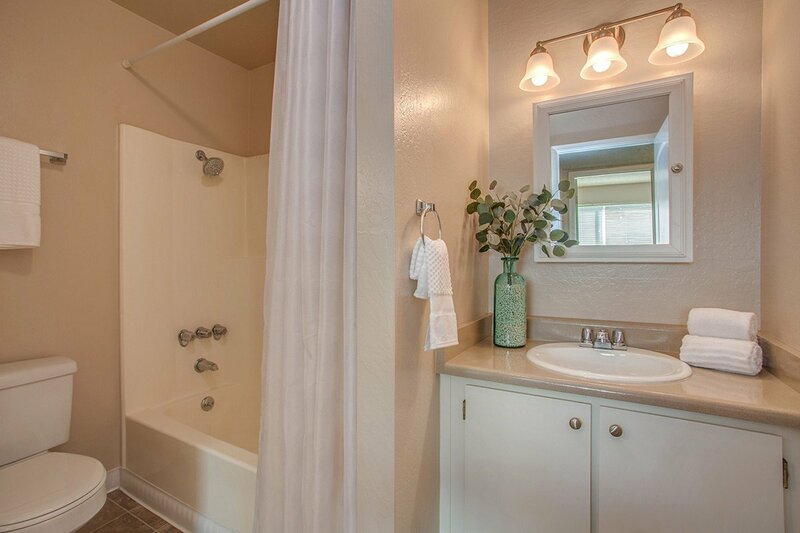 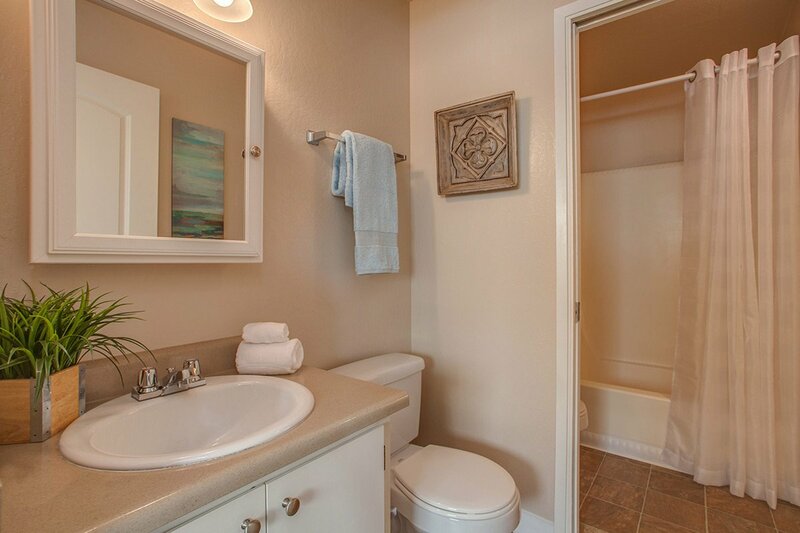 Alderwood offers newly remodeled, partially and fully upgraded 2 bedroom, 1.5 bath apartments for rent. 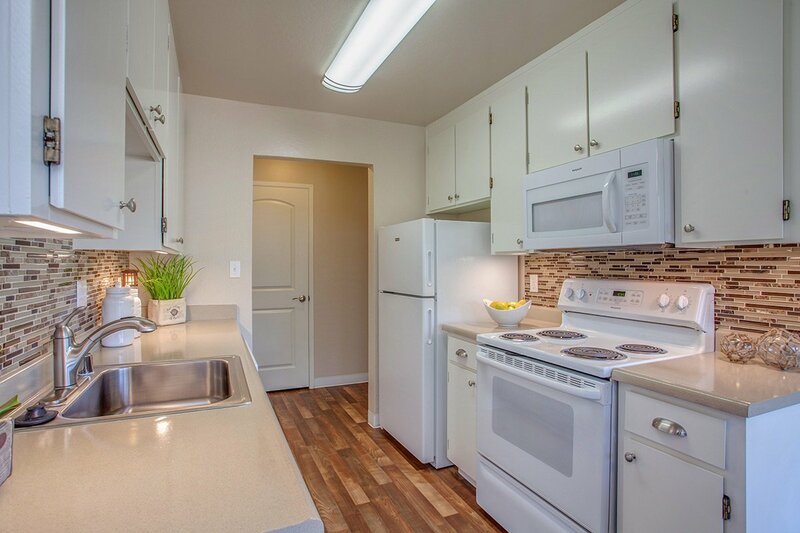 Each spacious apartment includes an all-electric kitchen with all new appliances, microwave oven, new lighting, refinished cabinetry, refinished countertops, glass tile backsplash with undercabinet accent lighting, new stainless steel sink with gooseneck faucet, new hardwood stye vinyl flooring, dining area ceiling fan, mirrored closet doors, new interior doors and hardware, new window blinds, carpeted bedrooms and private balcony. 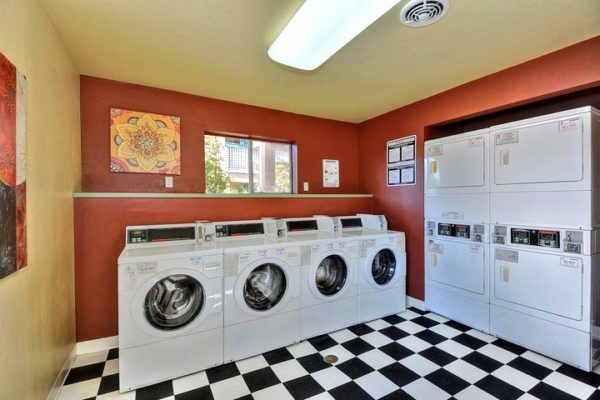 Partially upgraded units include many of these same features. 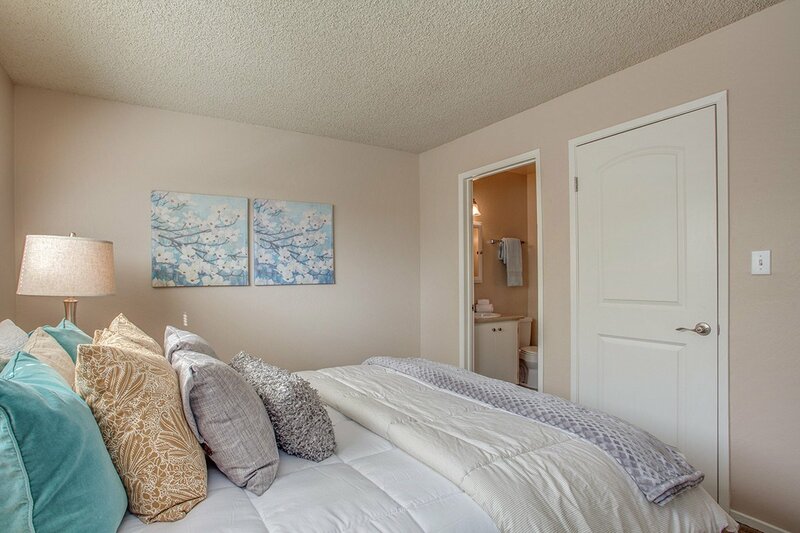 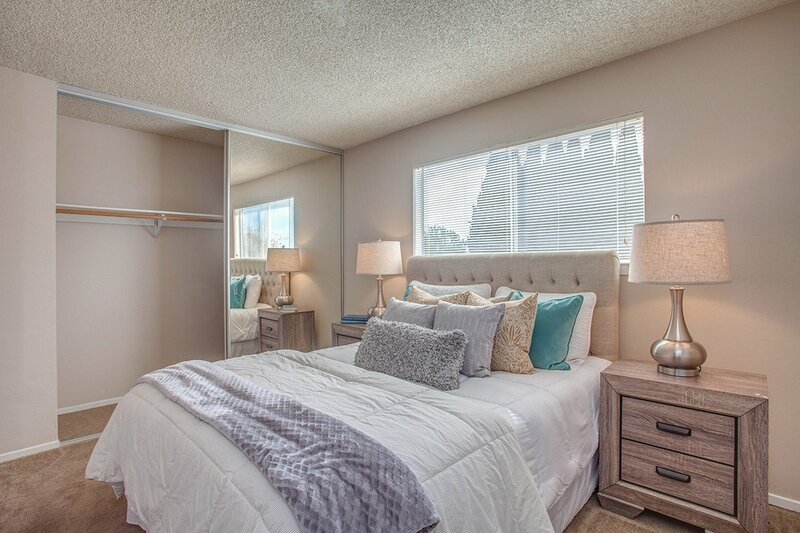 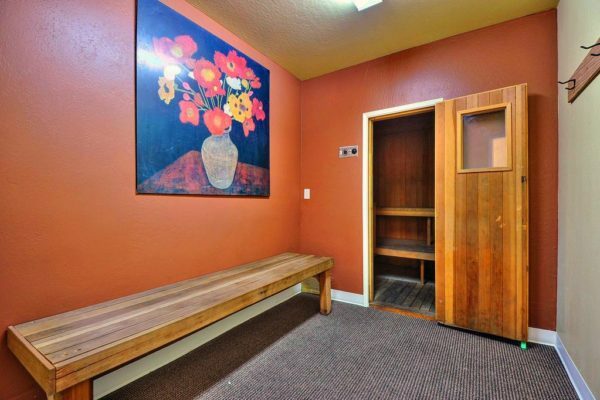 Also included with each unit is a private 8′ x 12′ storage room and 2 reserved covered parking spaces. 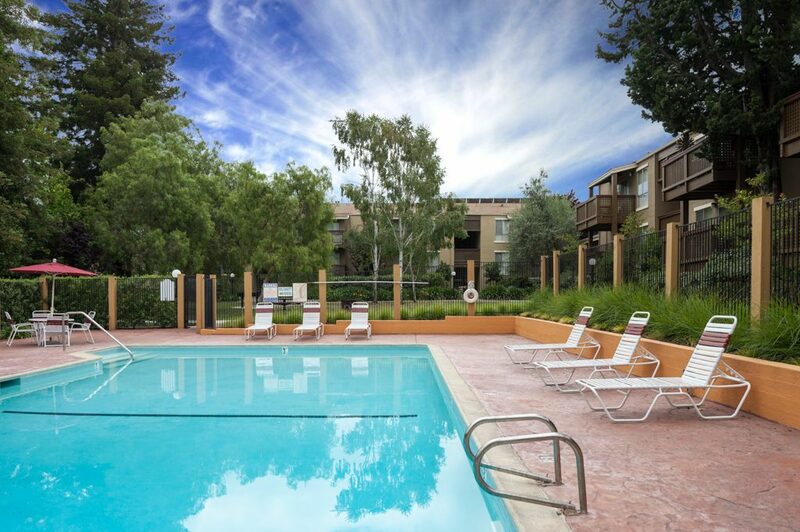 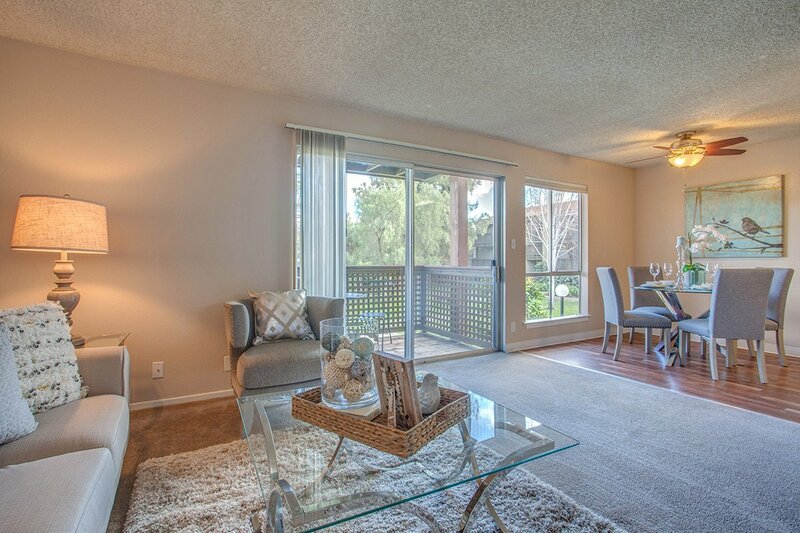 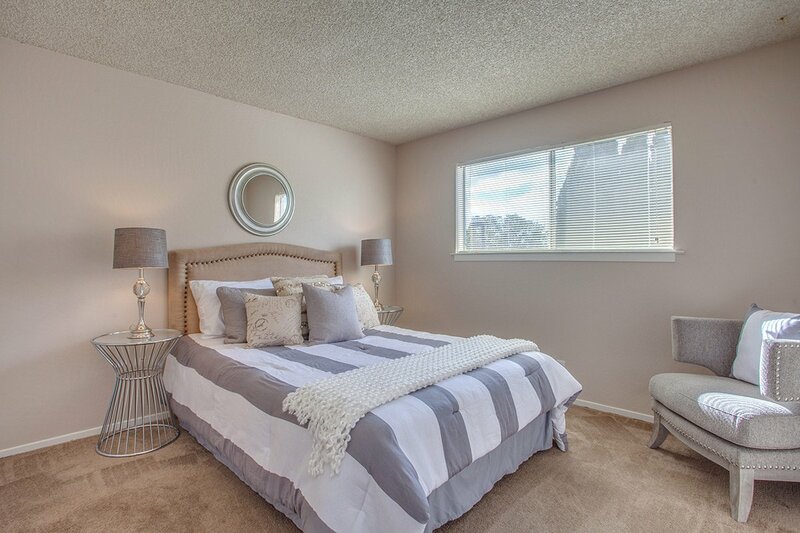 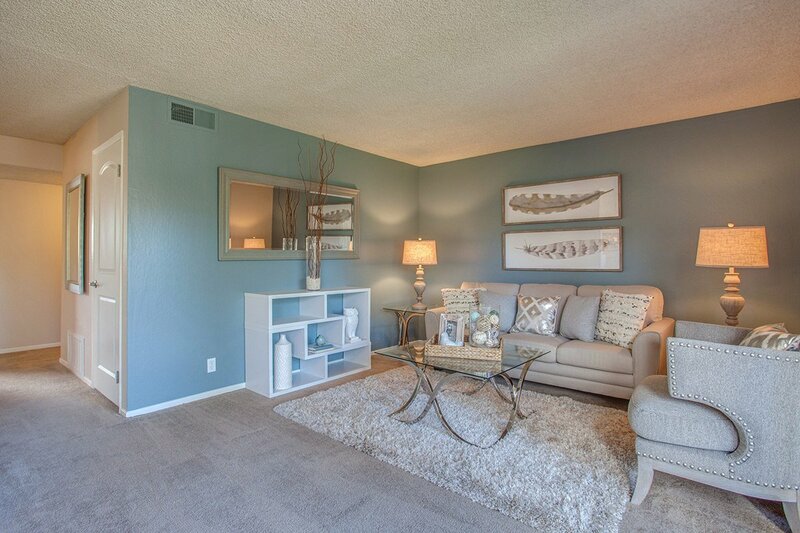 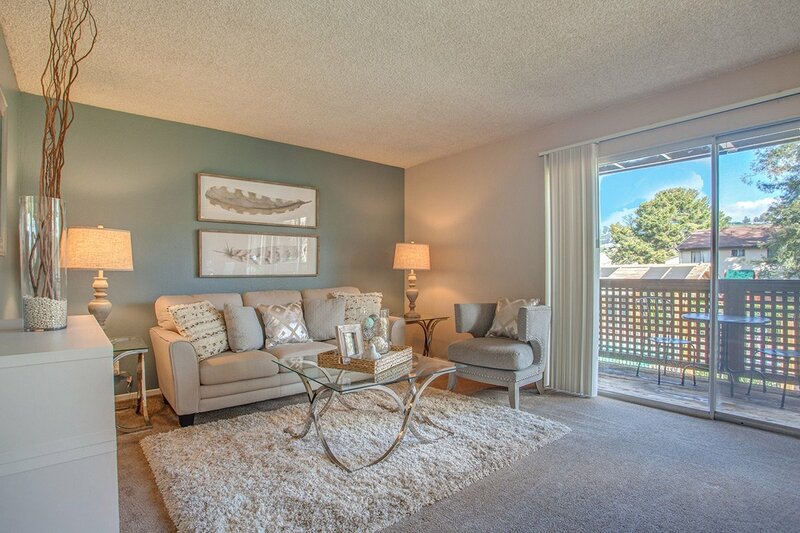 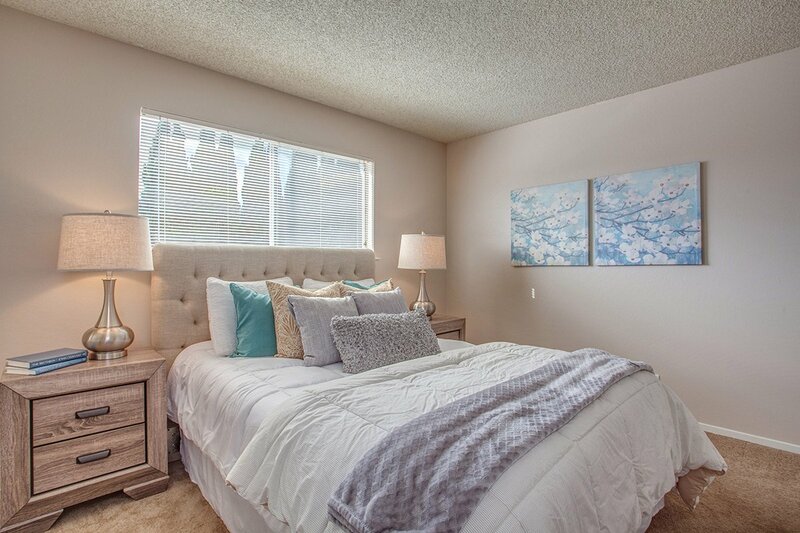 Please call our leasing specialist today at (510) 317-5914 to schedule a tour. 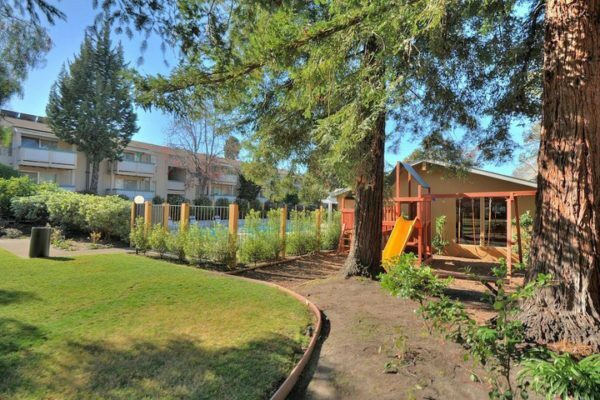 Alderwood does not accept Section 8 vouchers.